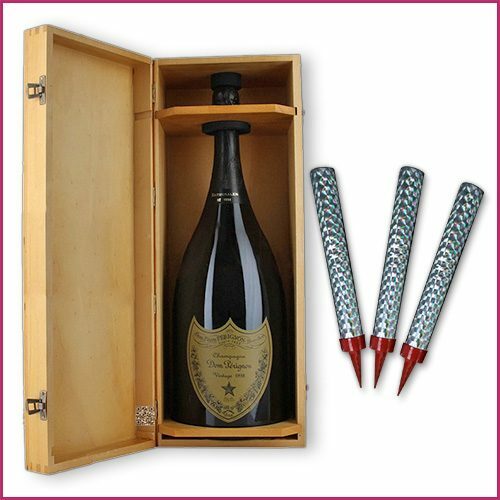 Our gold bottle/cake sparklers are a great way to add some fun to your wedding celebration. Nothing makes and entrance like a champagne bottle with sparks flying out of the top or a wedding cake that is literally lighting up the entire reception hall. 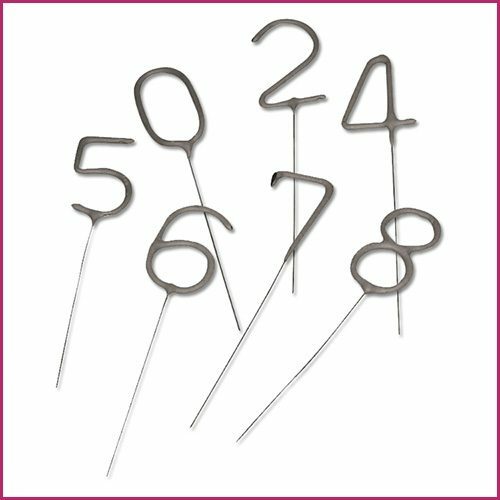 Our number shaped sparklers are a great addition to any wedding, birthday, anniversary, or other event when there is something to celebrate. 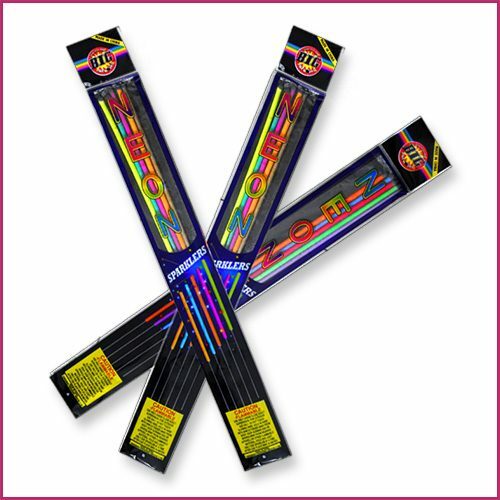 They work great for a variety of different purposes which is why they’ve become such a hot seller. 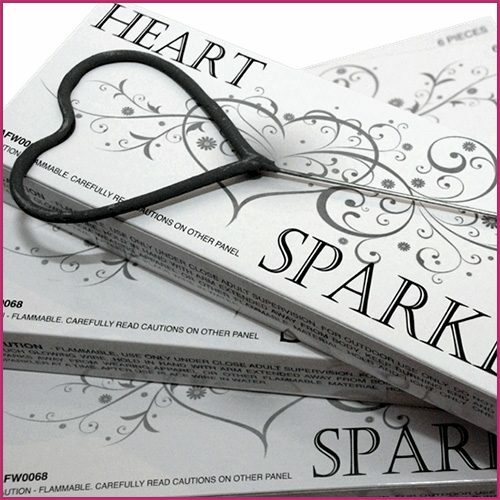 Our heart shaped sparklers feature a unique look and elegant packaging designed for romantic celebrations with wedding decor specifically in mind. 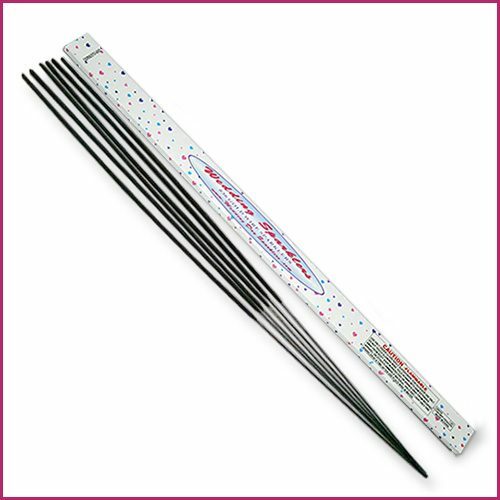 These are quickly becoming one of our best selling items!